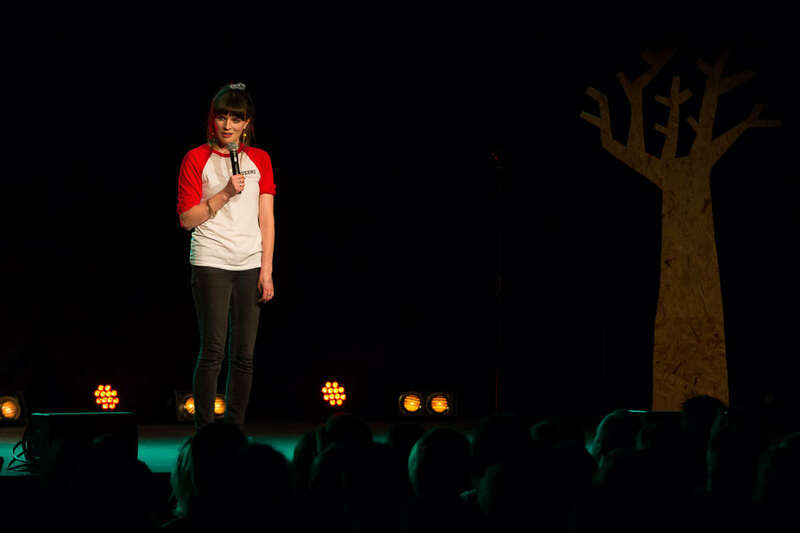 The mighty Bristol Comedy Garden returns this June with a prize-winning crop of comedians. 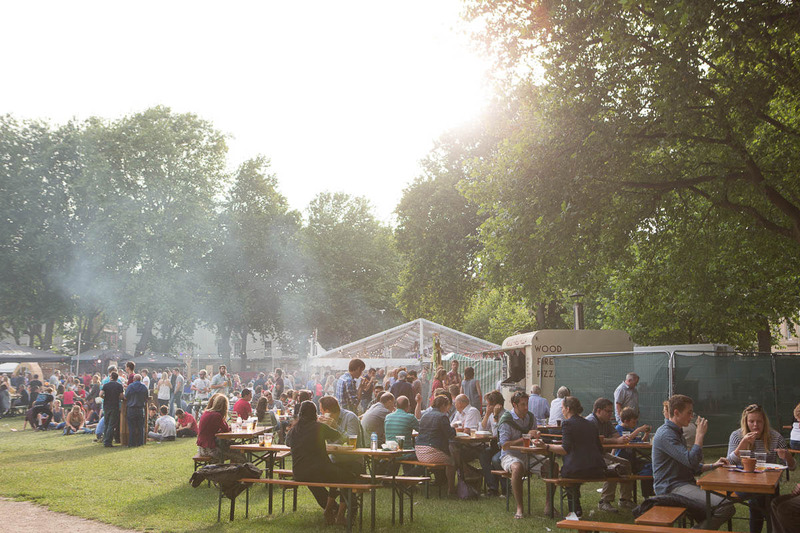 Once again the leafy lawns of Queen Square, in the heart of the city, will be transformed into a comedy wonderland complete with outrageously good line-ups in our beautiful Big Top. 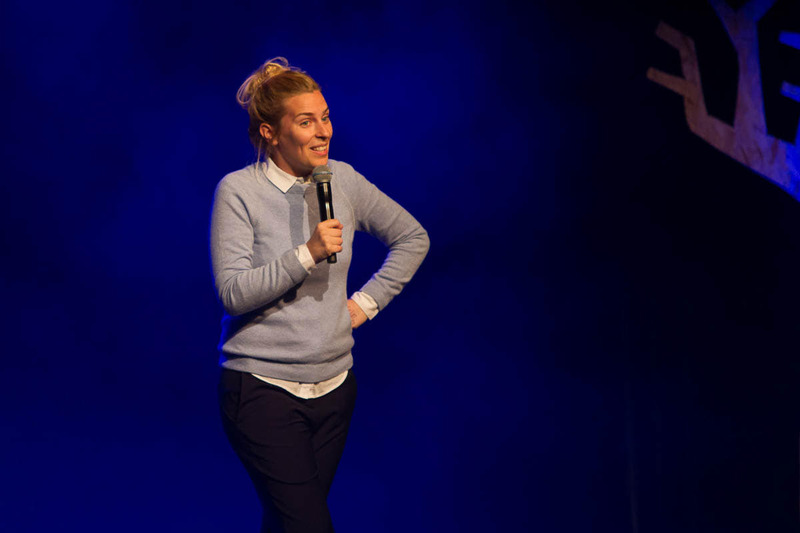 This summer’s line-up features the whip-smart QI star Alan Davies, The Last Leg’s master observationalist Josh Widdicombe, one-liner slinger Milton Jones, spell-binding Reginald D Hunter, acclaimed Radio 4 favourite Shappi Khorsandi, high-energy Live At The Apollo star Zoe Lyons, and cult hero Adam Buxton with BUG X are just some of the big names taking to the stage. 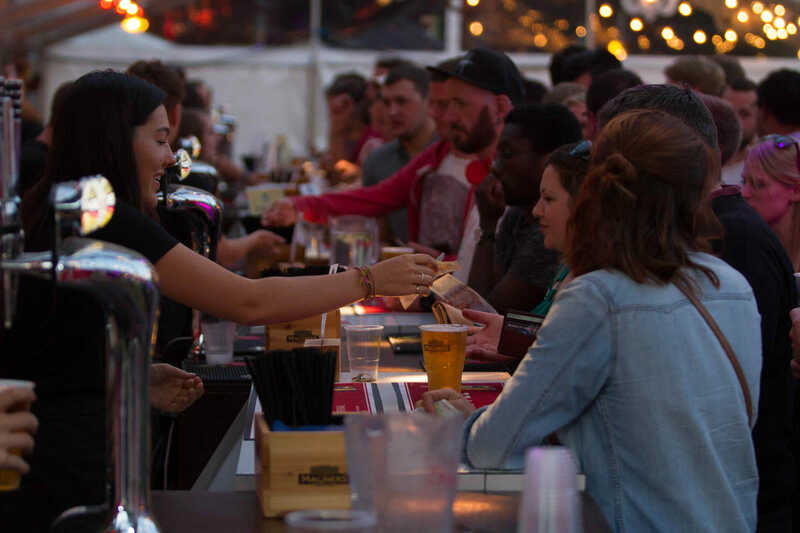 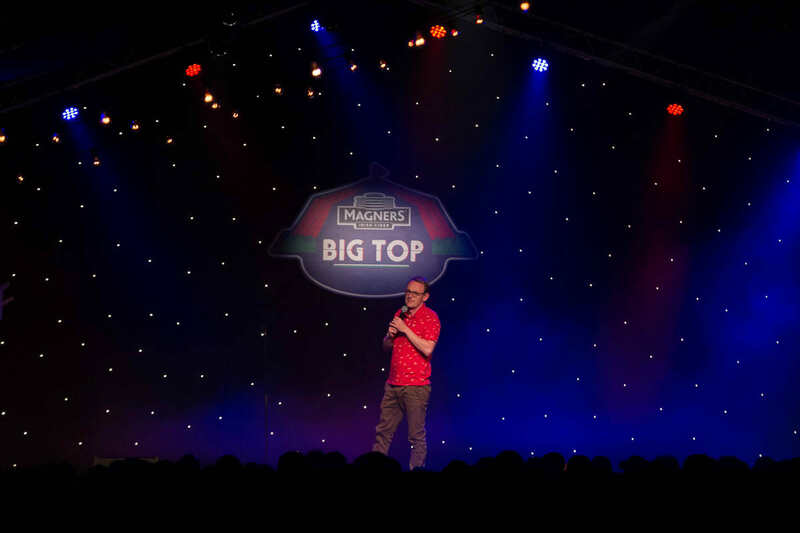 The South West’s brightest comedy festival will be bursting with bars, gourmet street-food and a whole lot of good-times besides. 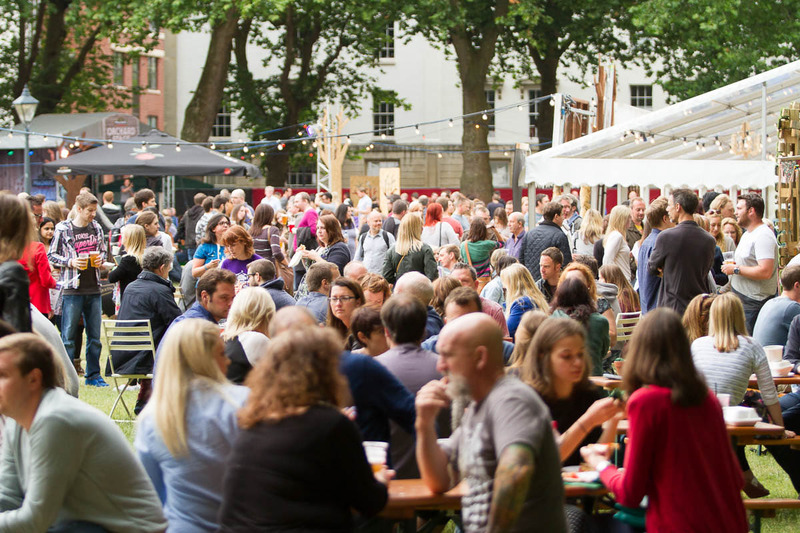 Get your tickets now and arrive early to make the most of this year’s blooming brilliant Bristol Comedy Garden!